I’ve written a couple of posts recently in which I stress the importance of taking care of yourself, and this is something I really want to focus on this month. I feel like I’ve let other things get in the way recently and I need to take a step back and reset. One of my favourite ways to do this is to have a good pamper session, so I know March will be full of these. Or at least… that’s my goal! 2. Continue working hard on my dissertation and university assignments. I know I just mentioned taking time out, but in the times that I actually must work, I’m going to make sure I’m working pretty darn hard. I am desperate to do well and it means I have to put my heart and soul into the rest of the term and Easter so that I polish up my essays and dissertation to a standard that I’m proud of. 3. Reach 1k on Instagram. I know I always say it should never be about numbers – but I promise there’s another reason behind this one. I recently purchased the prize for the giveaway I’m hosting for when I reach 1k on a social platform and I’m really excited to share it! It’s incredibly hard to keep it a secret until I get there so I’m keen to up my Insta game and hopefully reach this goal by the end of this month. I’ve been close for a while but the new algorithm gets in the way – not to mention the spam accounts and people with larger followings who follow to unfollow. 4. Continue to eat healthily and meal prep throughout the month. This was one of my February goals that I actually managed to stick to for the majority of the month so I really want to carry it on and have a really healthy March. This is always the time of year when things start getting a bit sluggish so I’m keen to keep myself healthy and motivated, despite the workload and final year pressure! 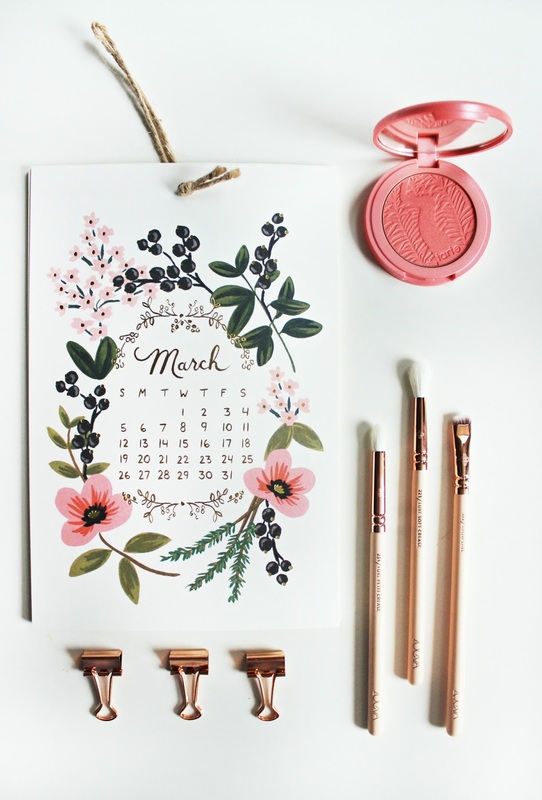 I really didn’t stick to this one in February (umm… Zoeva brush set, Charlotte Tilbury lipsticks, ASOS/H&M hauls… it was a bit of a spendy month) so I’m setting it again for March. 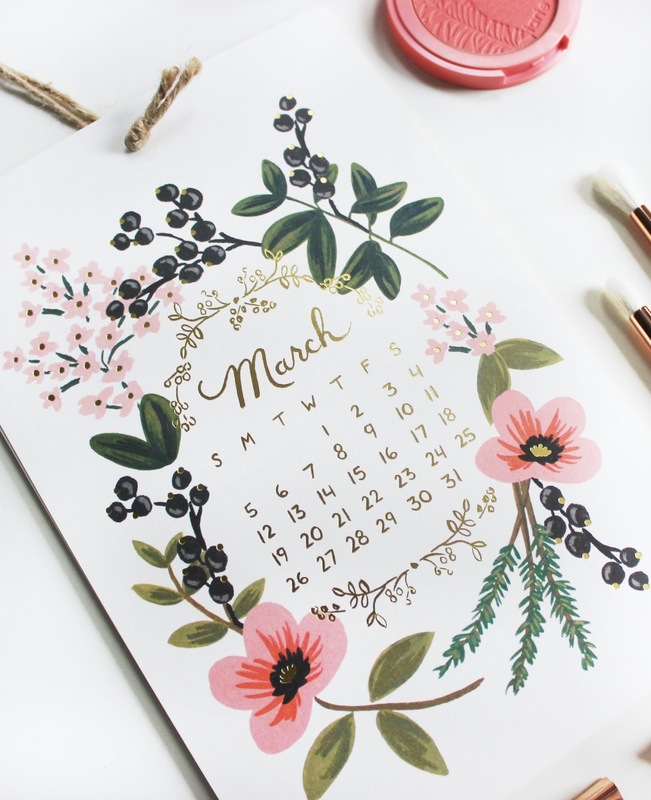 Wish me luck – this one is probably going to be the trickiest again because Spring is just round the corner and I have my eye on so many new wardrobe pieces!